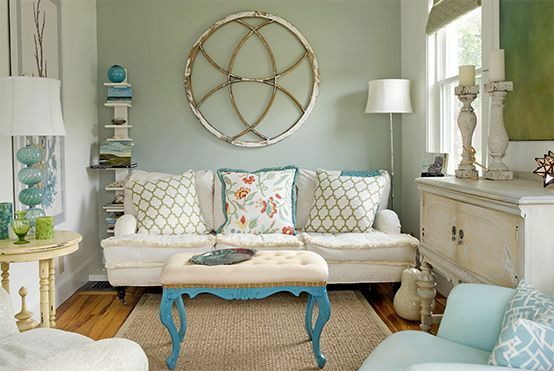 Lisa Teague began her design career as a decorative house painter. In time, her keen eye for color and instinct for space evolved into a full-service interior design studio. 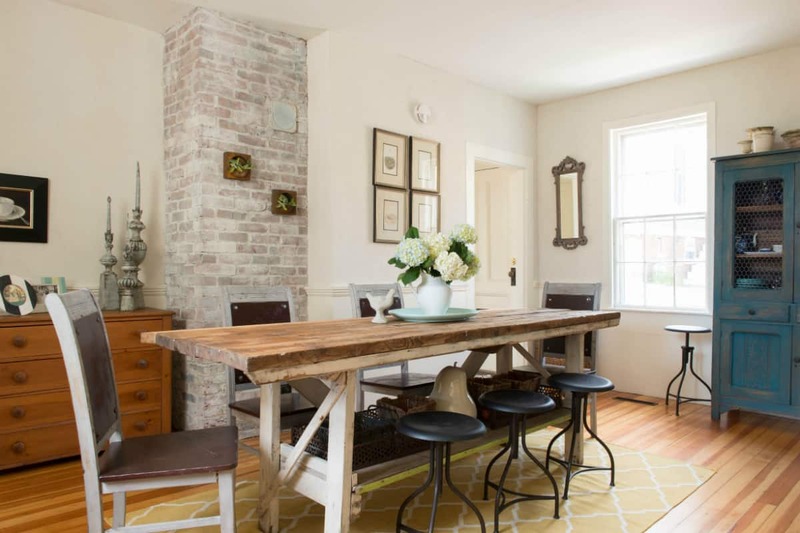 Of utmost importance to Teague is creating an environment that is reflective of the homeowner as well as comfortable. No matter the scope of project, Teague believes in making smart and sustainable design choices. 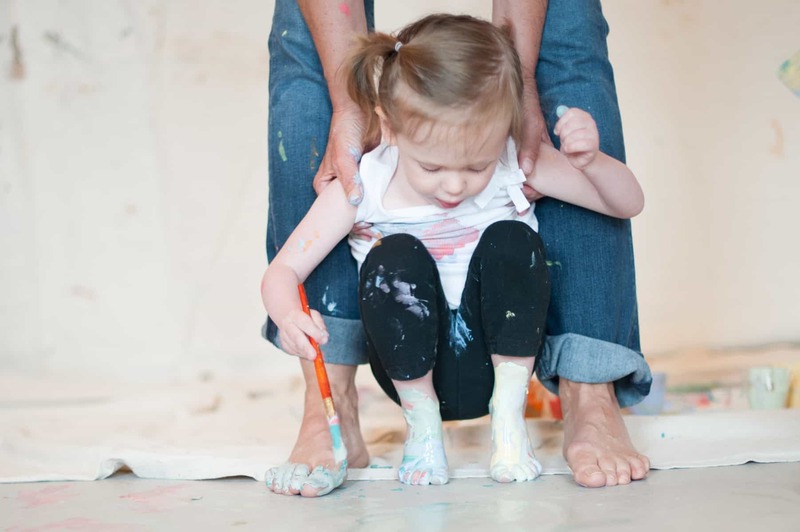 This ideology led to the development of her own line of VOC-free, solvent-free and pesticide free organic paints. She and her daughter Andrea produced Quiet Home Paints featuring the popular Quiet Nursery Collection. This came in response to Teague’s own health issues suffered as a result of long-term exposure to toxic paints. Quiet Home Paints. 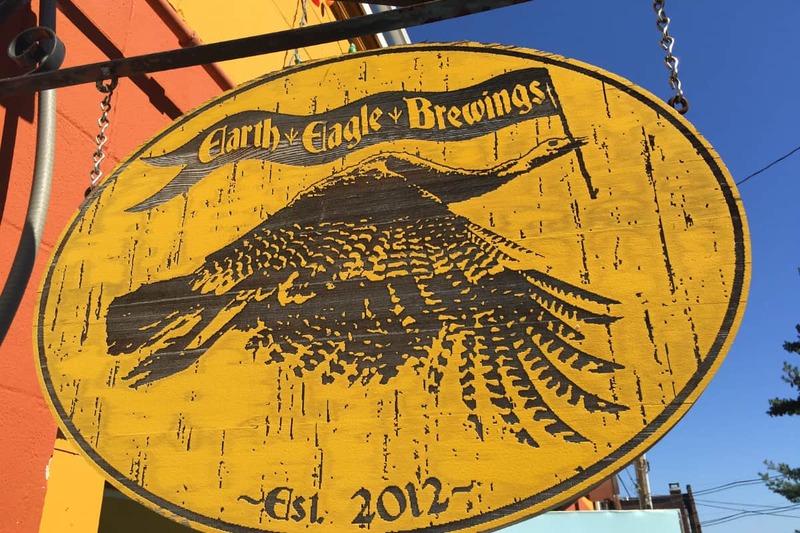 Photo courtesy of Lisa Teague. The idea for Quiet Home Paints originated during one of Teague’s regular trips to Africa to help families in need. At the time, Teague was beautifying libraries and rooms for children and her idea for non-toxic paints blossomed. “I wanted it to be a healthy product that people felt comfortable having in their home,” she says. Teague’s visits to Kenya and The Rift Valley Children’s Village in Tanzania are very close to her heart. She’s is also on the board of directors of Education for All Children, a non-profit organization providing education to Kenyan youth. 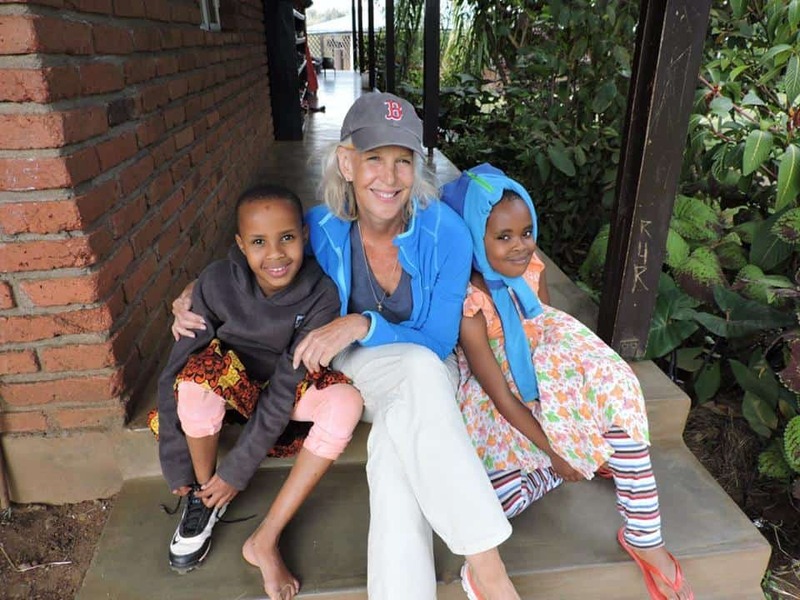 Lisa Teague with two of the many children she has worked with at The Rift Valley Children’s Village in Campi Nairobi, Tanzania. Berkshires photographer Jesse Freidin captures the stories of humans and their dogs in stunning, award-winning photographs. 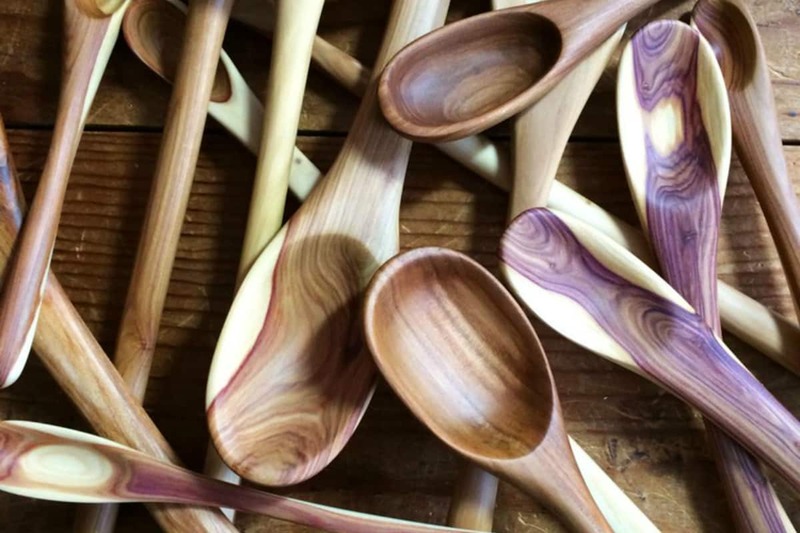 Concord, NH spoon carver Suzanne Isabelle transforms foraged pieces of local wood into finely finished wooden spoons.